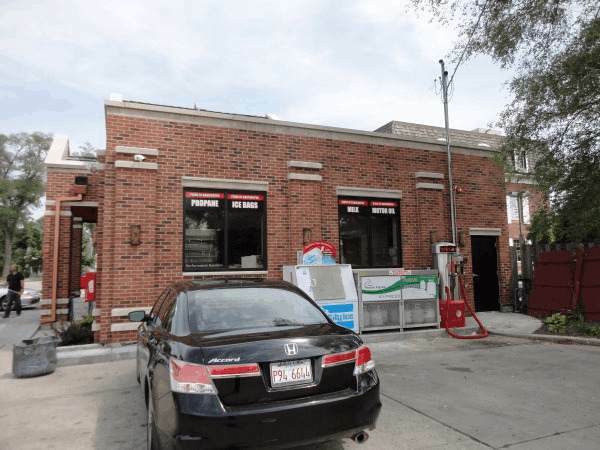 Barrington Citgo gas station in the heart of downtown. 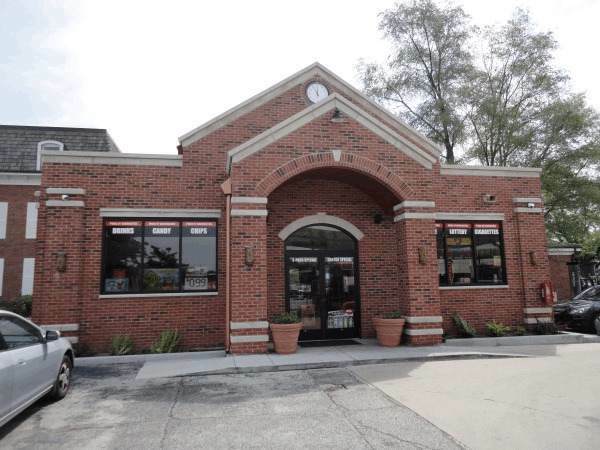 Located on busy Hough street near Metra train stop & dealership. The station is fairly new- built in 2012. 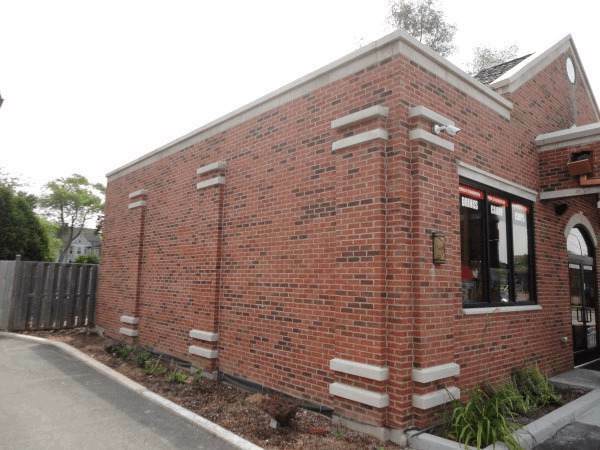 The improvements consist of a 1,462 square foot masonry constructed building with cathedral vaulted ceilings which contains a convenience store (C store). The site also contains four dual sided, multi product dispensers, and one dual sided (utilized as one sided) dispenser located beneath a 1,500 square foot steel canopy. The improvements are located on a 9,959 square foot site. 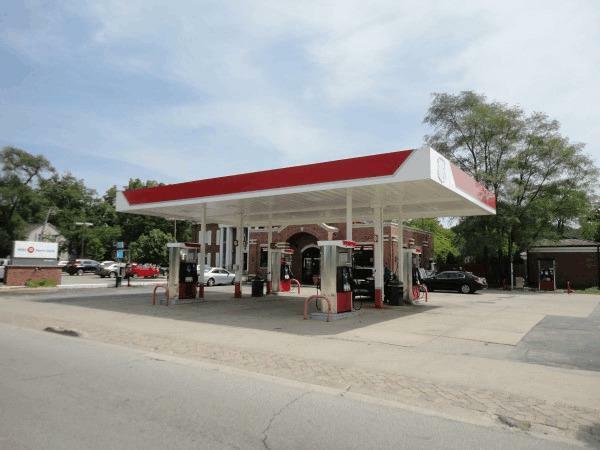 Station currently does roughly 70-80k gallons/months and same for c-store. Current tenant unwilling to provide actual data. Figures will be provided during due-diligence. Current owner will buy-out tenant & deed/title in hand. Lake county taxes $14,547. Business Type Automotive-Retail Automotive-Service Service/Misc. Retail/Misc.